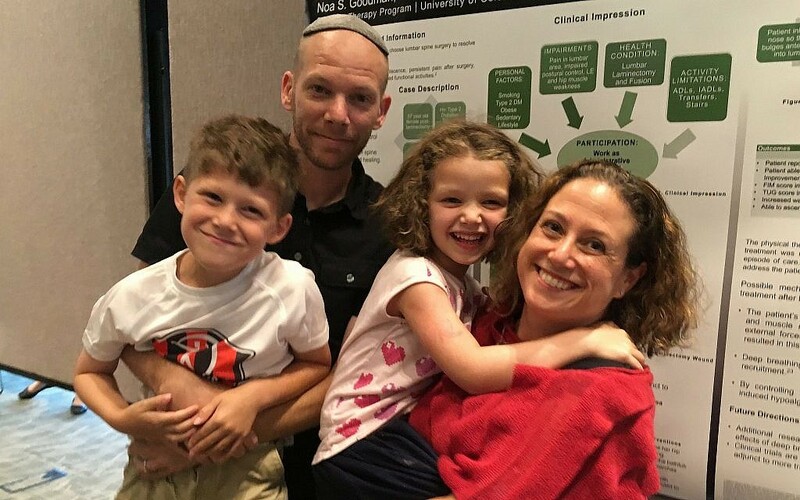 Pittsburgh Jewish Chronicle, 'New Erie rabbi eager to bridge the distance' by Adam Reinherz, October 18, 2018. Jewish Weekly of San Francisco, 'Rabbi at S.F. 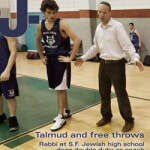 Jewish high school does double duty as coach' by Andy Altman-Ohr, January 28, 2011. New York Times, 'Weddings: Noa Goodman, Mark Goodman', October 31, 2008. Los Angeles Times, 'Conservative Jews to Revisit Gay Issues' by Larry B. Stammer, March 15, 2003. Jewish Journal of Los Angeles, 'Get a CLUE to help the poor' by Mike Levy, September 19, 2002.